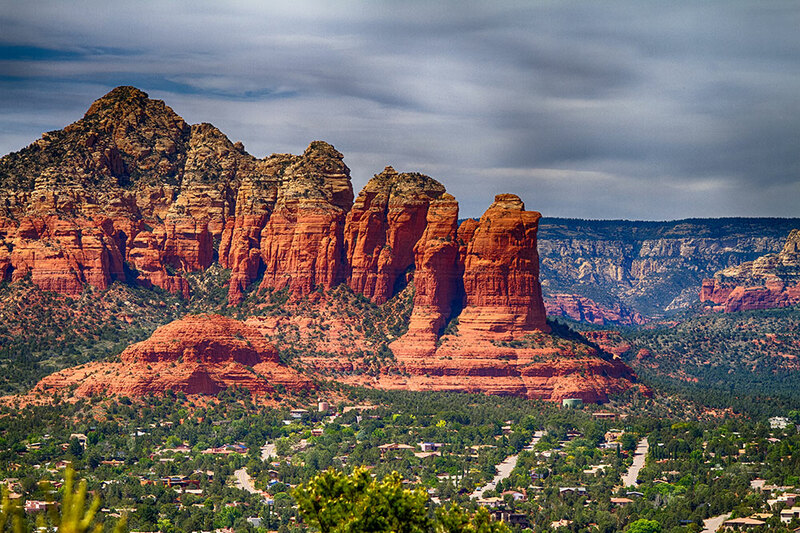 Nestled in the Heart of Sedona. Built by our family for you to enjoy. Every detail of our property has been designed with the care and thoughtfulness of the original founders. Our charming rooms capture the original design and offer all of the comfort you could wish for with a view you can’t top. Sedona Sky Ranch Lodge Hotel opened its doors in 1977. Learn the exciting history of our Sedona Landmark accommodations in this video. Read about what our Sky Ranch guests say – both locals from Sedona, and from all around the world.